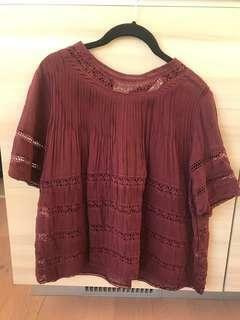 cmarie88 Great seller to deal with! 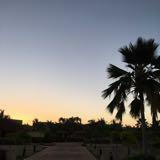 @csande is on Carousell - Follow to stay updated! Excellent condition. From Aritzia. Worn twice. Size XXS. 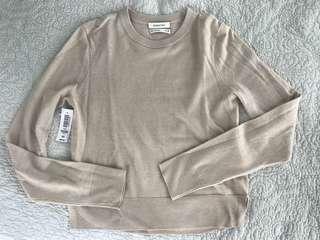 Good used condition Wilfred Berri sweater from Aritzia. Size XS. Brand new with tags. Babaton Nathaniel cropped sweater. Made with wool. Size XS. Aritzia Celesse skirt. Worn once. 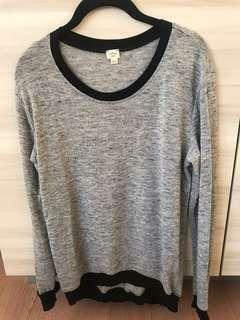 Size small. Excellent condition. 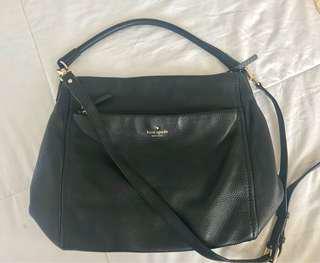 Lightly used black leather Kate Spade bag. Two zippered compartments on each side. 12 inches by 11 inches. Roomy. Can be used as a crossbody. 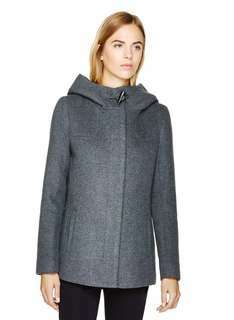 Good used condition Brady wool coat from Aritzia. Size XS.